Hydraulic fluid is considered the lifeblood of forklifts. Having the right amount of hydraulic fluid is highly important in ensuring the machines work properly in terms of their lifting and steering abilities. Too much fluid in the tank will result in spills and leaks, which subsequently poses dangers to the surrounding working environment. 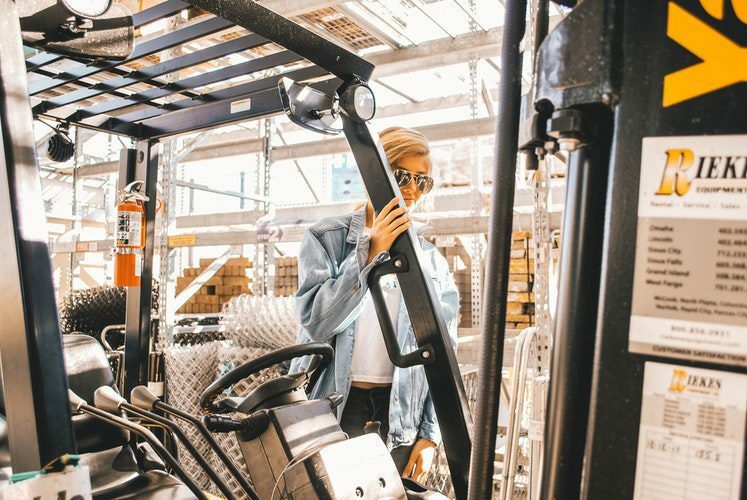 In this article, we’ve outlined some necessary guidelines on determining if your forklift hydraulic fluid is low and how to properly check the fluid levels to ensure a smooth operation. An easily detectable cue is if you start to notice a significant reduction in the performance of your forklift. As hydraulic fluid is what keeps the machine running smoothly and efficiently, any loss of speed can be attributed to not having enough fluid. There are various natural elements that can affect your hydraulic systems. For instance, when air contaminates hydraulic fluid, this causes aeration. This will spread to the hydraulic fluid, accelerating the degradation of the fluid itself. So, if you hear a banging or knocking noise while the forklifts are in action, the next immediate action is to check the hydraulic gauge to make sure there is sufficient fluid. A high fluid temperature can occur due to a number of reasons. If the temperature goes over 180 degrees, it will accelerate the degradation of the fluid and damage the seals at the same time. This will cause the fluid to evaporate rapidly and may even lead to damage to the machine itself. So, if you start to notice a high fluid temperature, it’s a good indication to check the fluid level. So now you know when it’s time to check the fluid level of a forklift based on its performance, abnormal noise, and high fluid temperature. Here is the step-by-step guide on how to check the hydraulic fluid level the right way. Most Original Equipment Managers use the same dipstick for various forklift models. For instance, cushion and pneumatic tire forklifts often use the same dipstick. With cushion forklifts, simply use the side of the dipstick marked C1, C2, C3. Alternatively, use the side marked with P1, P2, P3 for pneumatic forklifts. 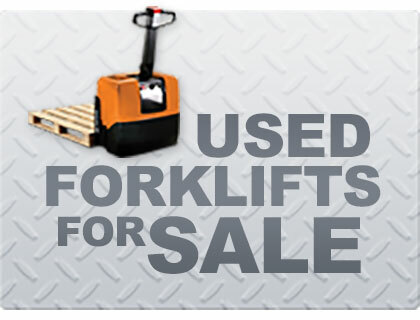 We recommend to carefully check your operator manual or consult with a forklift expert to determine which mark to use. It is important to ensure the forklift is not parked on an uphill or uneven surface before checking the fluid level. The next step is to lower the forks to the ground and prevent tilting them forward or backward. When they are tilted or elevated, some of the fluid will remain in the lift cylinders resulting in an inaccurate reading. What’s left is to make sure you use the recommended fluid to ensure a smooth and efficient performance. We recommended you proactively keep track of the forklift performance speed, operation noise and fluid temperature to determine the condition of your hydraulic fluid. 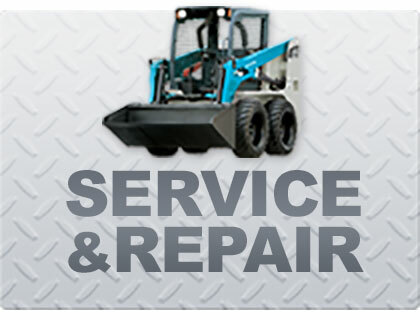 Regular fluid checks, routine forklift inspections and filter replacements are keys to ensure your forklift is at its optimal performance. 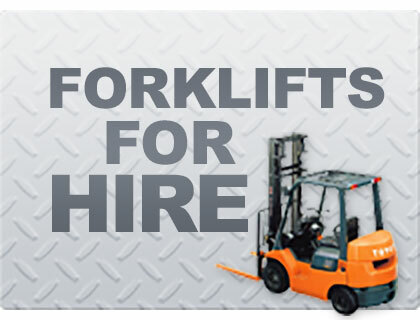 Feel free to get in touch with our friendly team if you have any forklift service questions.